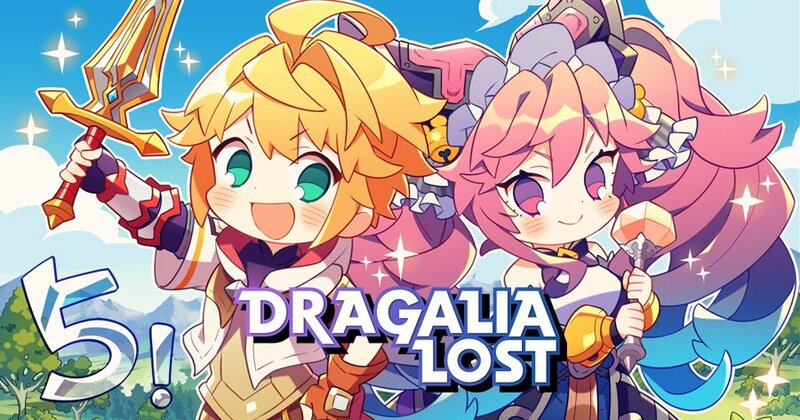 When it comes to Dragalia Lost, as vital as it is to level up your adventurers, upgrade your weapons and keep on top of your mana circles and levelling up dragons, there is another aspect of the game you need to consider and that’s Dragon Roost. Present as a floating island, over in the Castle section of the game, with Dragon Roost, by giving your dragons gifts that you can purchase and acquire for free, you can increase your bond level with them. Doing so will not allow see them present you with gifts in return that you can use for upgrading facilities and unlocking mana modes, but you can also increase their might for every level they improve, unlock Dragon Stories that lead to new Epithets, but you can also extend their Shapeshift time, allowing you to maintain their form even longer. As and when more dragons are added and more is discovered from our ongoing research, we will be sure to update all of the above. Until then, we hope you found this guide helpful.